Israeli Prime Minister Benjamin Netanyahu on Wednesday warned that Iran is closely watching how the world handles the recent use of chemical weapons in Syria. "We must make sure that the Syrian regime is stripped of its chemical weapons, and the world must make sure that whoever uses weapons of mass destruction pays a price for it," the Israeli leader said from Jerusalem. "The message that is received in Syria will be received loudly in Iran." It was Netanyahu's first public remarks on the subject since US President Barack Obama stepped back from launching punitive military strikes against Syria and instead accepted a Russian proposal to defuse the situation. Many in Israel feel that Obama has badly mismanaged the situation by initially preparing for crippling military strikes, then limiting those strikes, then significantly delaying those strikes, then seemingly nixing the military response all together. In a region where strength is almost all that matters, Obama might have just reduced American deterrence to an all-time low. 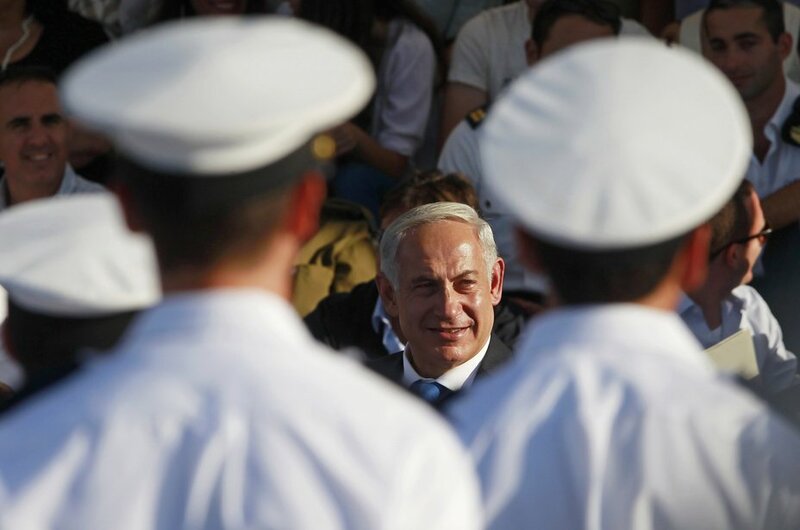 And that greatly concerns Israelis, who, like Netanyahu, know that Iran will take America's new perceived weakness as a signal that it can move full steam ahead on its nuclear program.